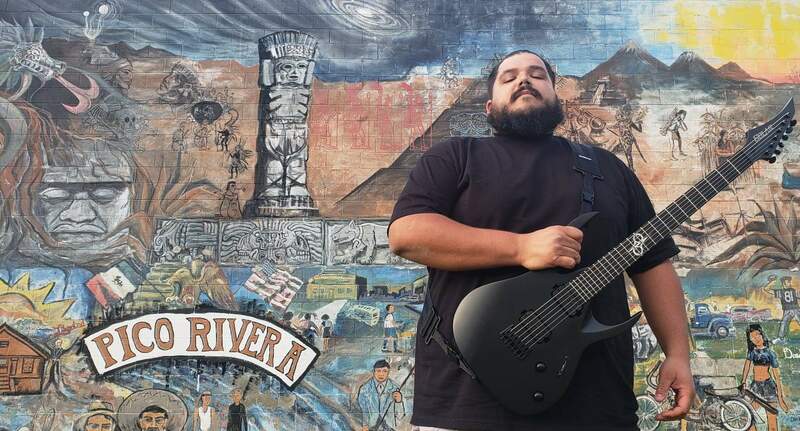 Miguel “Migg” Casillas is one of the guitarist in Los Angeles based Death Grind Metal band TAZUMAL. After being in his first band BASURA for over 14 years and having the privilege of opening for bands like As Blood Runs Black, Otep and Ill Nino, Miguel looked for another seriouse project. He had the opportunity to play in something different. Joining Hard Rock band Devils Your Shadow (which he still plays Rhythm for). As DYS transitioned from a live band to just writing and recording, Miguel looked to join a established live band. That’s when the opportunity to join TAZUMAL materialized. A band that has opened for groups like Cannibal Corpse, Kreator, Napalm Death, Exhumed, Hypocrisy, Brujeria, Exodus, Cattle Decapitation, Suffocation etc etc etc!